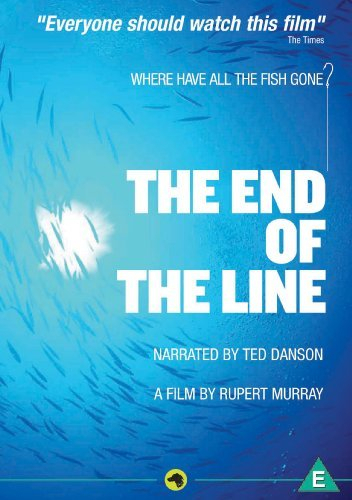 Rupert Murray directs this documentary based on the book by Charles Clover about the devastating effects of over-fishing the world's oceans. Scientists predict that if fishing is continued at the current rate, the planet will run out of seafood by 2048, with catastrophic consequences. Murray travels the world examining the effects of diminishing fish stocks, asking who is responsible for setting and enforcing fish quotas and looking at possible solutions to this often overlooked problem.